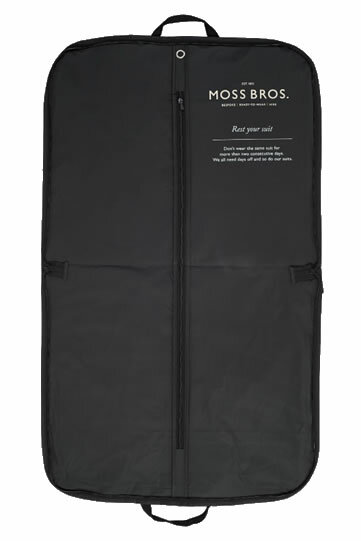 Retail Suit & Garment Covers offer protection for garments while travelling or in storage and ensure your customers garments are protected long after purchase. Our garment covers at ATL Dunbar can be custom made to help reflect the identity of your brand. Choose from a vast range of fabrics, print options and special touches such as zips and ties to create a cover completely unique for your brand.